​Leaving your raingear at home on a sunny day feels good when you eliminate the weight; but feels terrible when the weather turns bad. Plan carefully based on the day’s weather forecast. Since a good poncho might weigh a pound many people decide to leave it home if they think the weather will be good. But many times the weather changes unexpectedly (especially in the mountains) and that one pound weight saving decision can come back to haunt you. We always take a poncho when hiking – in case of rain – and in case we unexpectedly need a shelter. 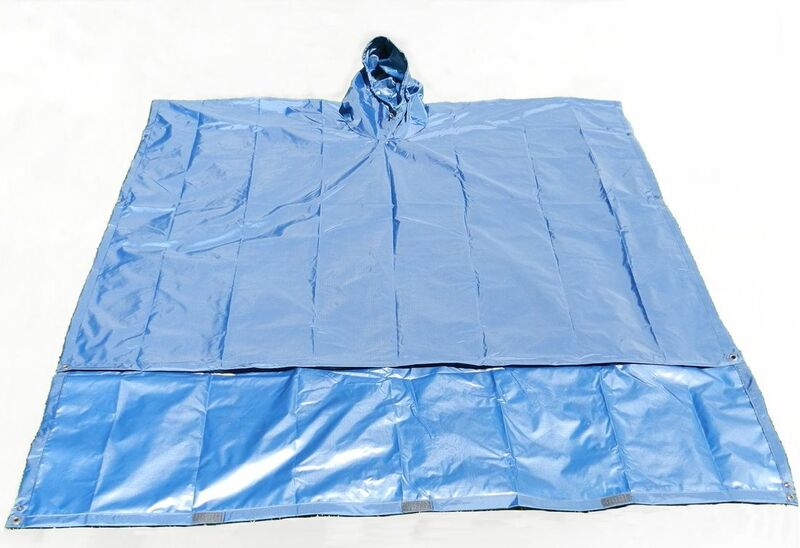 The criteria that we use to evaluate Ponchos are: 1) coverage, 2) construction material durability, 3) how it closes at the sides, 4) length, 5) breathability and 6) price. 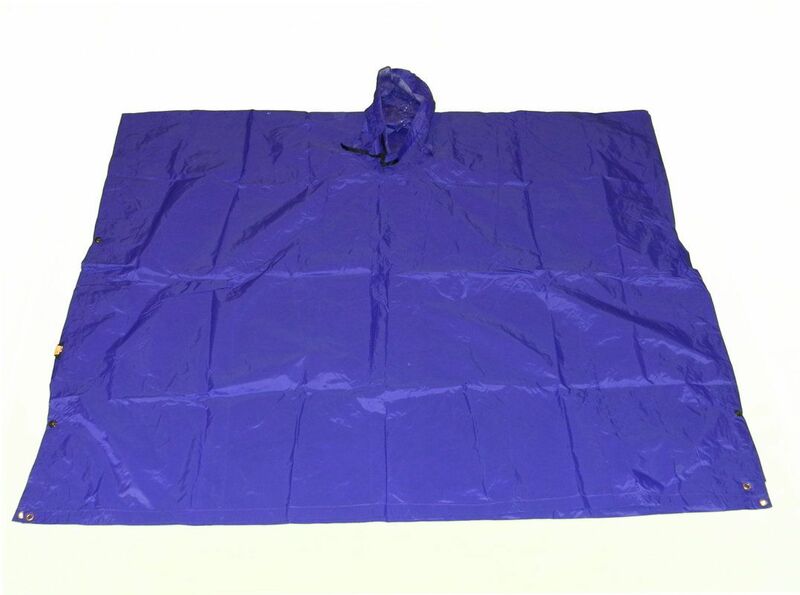 We bought the Equinox Nylon Poncho with Pack Extension since it is made out of waterproof 1.9 ounce urethane coated rip-stop nylon, is 58" wide and 90" long (104" with the extension folded out), weighs only 16 oz and is made to cover a backpack when camping. 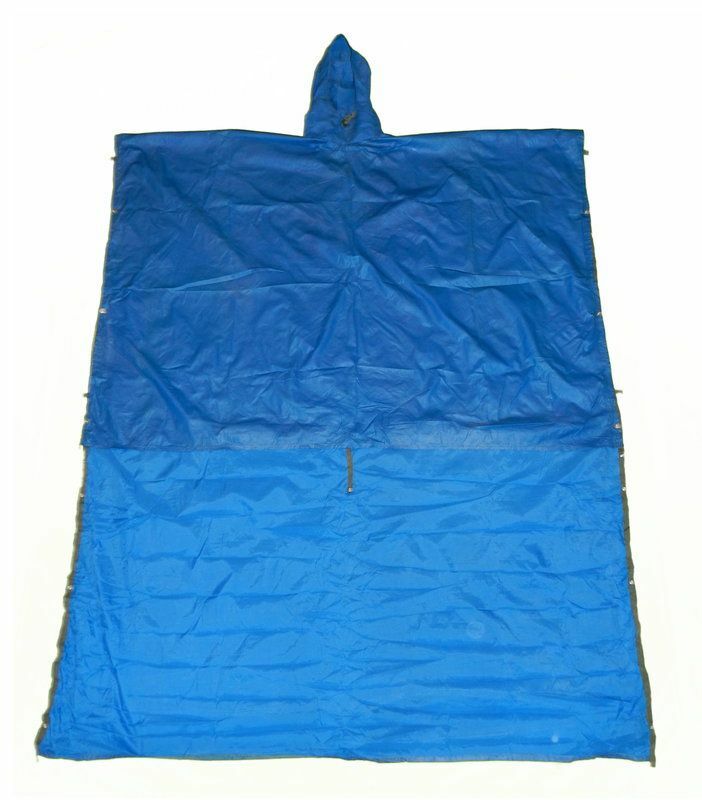 Although most people have a rain jacket (and maybe rain pants) we think that having a poncho too is a good idea since getting wet in the backcountry is bad in so many ways. ​You can buy this poncho at Amazon. For protection from the rain my wife uses a Kelty Pack - Backpacking Poncho with pack Extension and my daughter uses an REI Women’s Poncho. Although you can no longer buy these ponchos (since they no longer make them) you can buy other women’s ponchos at Amazon.